Trinity Gardens is proud to announce a new Garden Educator position starting this year, for more information please check out the application here. In March 2012 the garden opened as a mission outreach for Trinity Lutheran Church, providing space for our neighbors to serve alongside our congregation as we grow food and build community. We currently offer 28 individual (200 sq. ft) garden plots where families grow their own food. For production and donation we also maintain annual row crops, a “food forest” orchard, a greenhouse, and a chicken coop; most of what we produce from these communally worked areas is donated to local partners. Pumpkin Patch - on the two weekends before Halloween. In 2019 we hope to develop garden education and exploration spaces that can be accessed by visitors as well as utilized with school groups. Joins us for Trinity Gardens biggest annual fundraiser event on Sep 29th 2018 6 to 8pm. Octoberfest in the Garden. 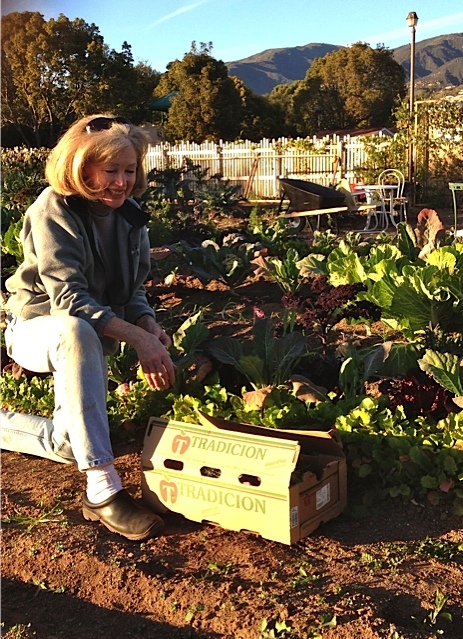 Donations to Trinity Gardens go to helping fund our ongoing garden education programs and growing organic produce that will be donated to local nonprofit organization helping people in need!